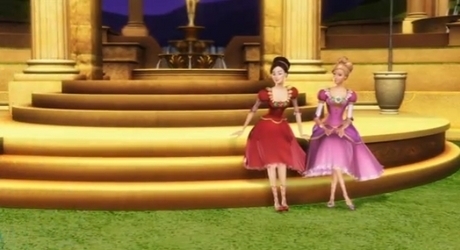 Which is ur Favorit Barbie movie? it may be the old ones oder the new ones!! 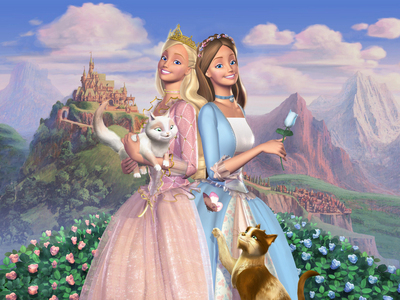 I Liebe this movie too......!!!!!!!! Magic of Pegasus, Mariposa and Princess and the Popstar as well. 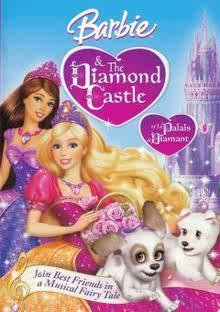 My favourite movie is Barbie and the Diamond Castle. 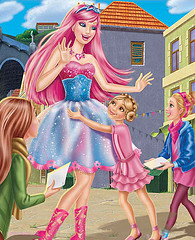 Barbie in the rosa shoes! !